Late last week, Nasdaq Inc filed a patent infringement lawsuit against rival IEX Group. The patent lawsuit accuses the newest U.S. exchange operator of copying several core aspects of its electronic trading platform. 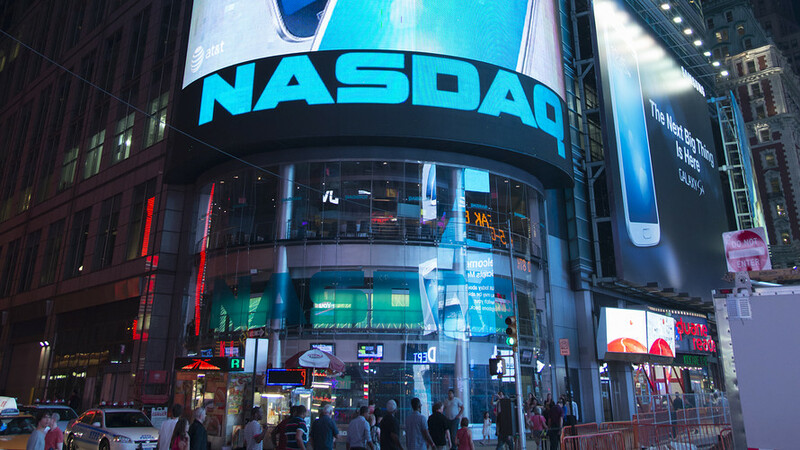 Nasdaq, founded in 1971, has grown to be one of the world’s largest exchange operators and suppliers of exchange technology. It accused IEX of violating seven of its patents related to four exchange processes, which it said represented millions of dollars in investment.